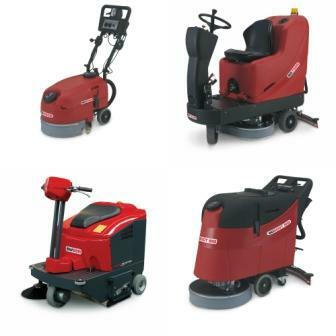 We are proud to announce our new range of floor care machines, including our new line of scrubber driers and sweepers. The new range includes pedestrian and ride on scrubber driers aswell as a range of pedestrian or ride on sweepers. We are committed to improving our range of products and simply want to improve what is available to our customers! The new range offers better flexibility and a wide choice of options.